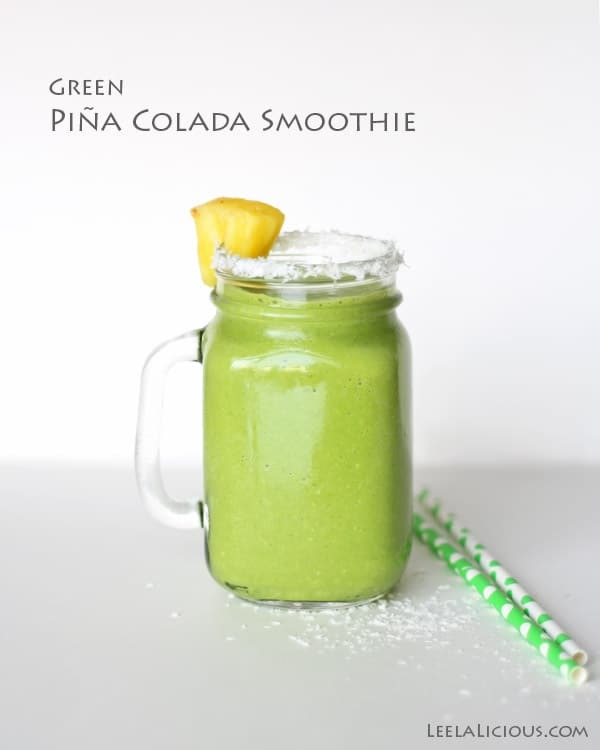 With this Green Pina Colada Smoothie, you can have healthy breakfast taste just like your favorite cocktail! Delicious pineapple is combined with coconut milk and a healthy dose of fresh spinach. It is flu season, and the no good very bad sick-making germs are going around everywhere. They buzz in the air! But – I am not giving in. They will not win. I am still trying to ward off the viruses by consuming as many immune-boosting foods and drinks as possible. 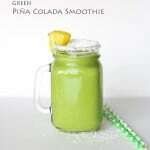 This Green Piña Colada Smoothie, for example, makes a great nutrient-and-vitamin-filled breakfast, lunch or snack. And can you believe that despite its colour, it truly tastes like a cocktail that should be sipped somewhere on a tropical island? How is that for warm, flu-fighting thoughts?? The orange, setting sun, the pink horizon, white, sugary sand undertoe, holding the hand of your loved one… Somebody pinch me! As such, the liquid ingredient in this smoothie is coconut milk. It’s part of what provides this awesome island flavor, and it makes the smoothie suitable for anyone avoiding dairy in their diet. 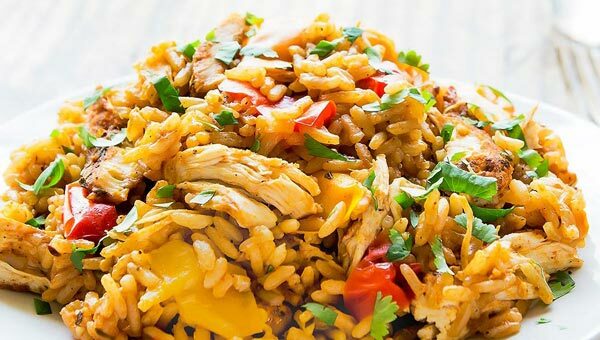 I also add a couple tablespoons of organic shredded coconut because I love coconut and the wonderful texture it lends to the drink; however, this is totally optional. Lastly, while the banana doesn’t add as much flavor, it helps to create the creamy smoothie consistency and also adds natural, healthy sweetness. And finally the GREEN…. The striking colour of the smoothie comes from the hidden vegetable component – tender baby spinach! Well, at least flavor-wise, it stays hidden. 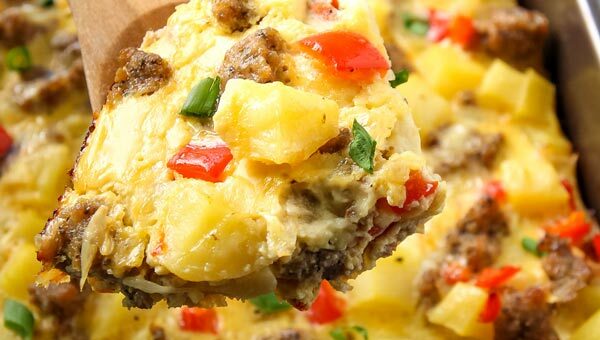 Hooray for sneaky ways to eat vegetables! You can absolutely not taste the leafy green, but it adds a whole bunch of goodness to the smoothie. For example, there is potassium, vitamins A, B-6 and C, magnesium, calcium, and of course, iron! Here’s to eating and drinking healthy this season, and hopefully to staying healthy as well! Enjoy, my friends. 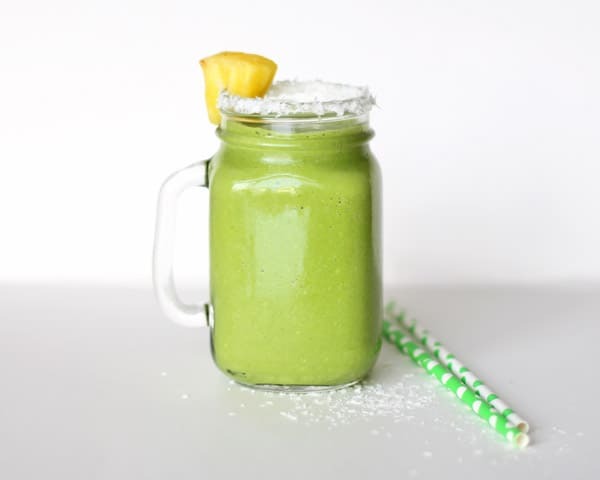 With this Green Pina Colada Smoothie you can have healthy breakfast taste just like your favorite cocktail! 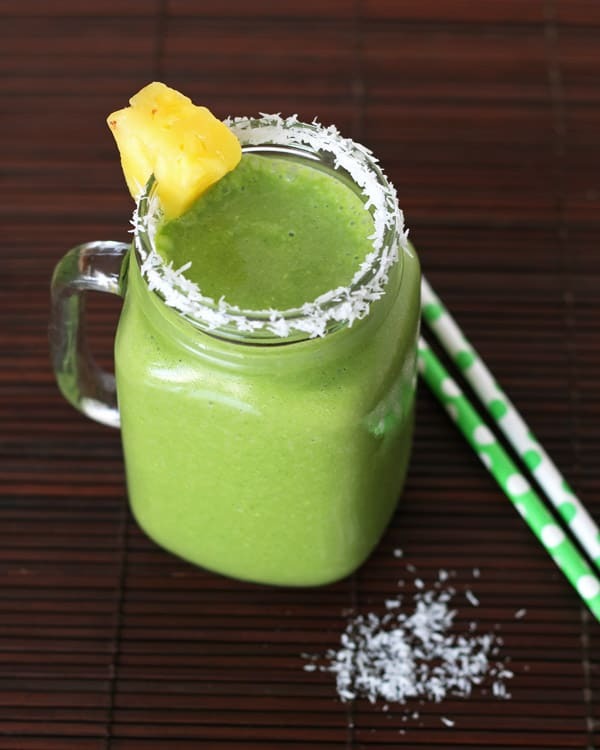 Delicious pineapple is combined with coconut milk and a healthy dose of fresh spinach. Place the ingredients in a blender or food processor in the order they are listed above. Layering from liquid to frozen makes for easier blending. Garnish serving glasses with a piece of pineapple and coconut rim, if desired. Serve right away. Leftovers can be frozen to make green popsicles. Also, in case you are shopping around for the best blender for your smoothies, check out my guide to learn what to look for in finding the best smoothie blender. 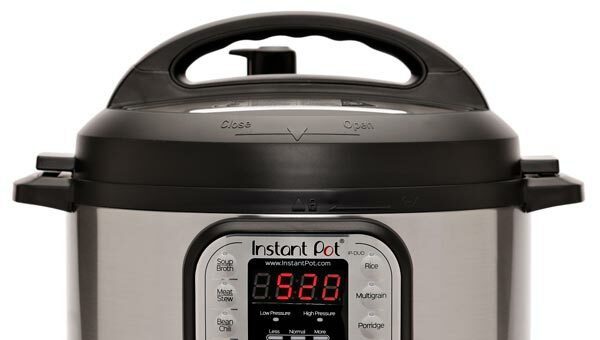 It includes a detailed review of my 6 favorite blenders. This looks like my kind of smoothie! I bet the coconut milk makes it so creamy! Do you use canned full fat coconut milk or the carton ? I use whatever I can get, where I am. Usually canned coconut milk, but in Thailand the same stuff was also sold in cartons. But definitely not the watery coconut drink that you can also get in cartons. 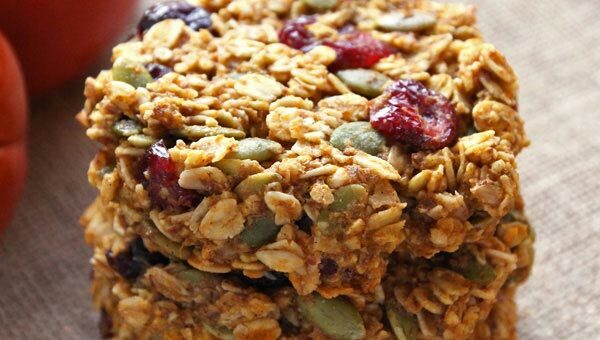 Do you have the nutrition info for this recipe? I’m especially interested in carbs and protein content. Thanks! This is seriously the best green smoothie ever. I have made it everyday this week for breakfast! mmm nice green color and great pictures! btw – leelalicious.com?? Planning a switch? I love the idea of this- pina coladas are pretty much the only coconut thing I like, and having them in a healthy smoothie sounds amazing!